With the release of the 50 Shades Of Grey movie in Singapore (with Malaysians grumbling in the background), the Internet has exploded with filthy, filthy thoughts. 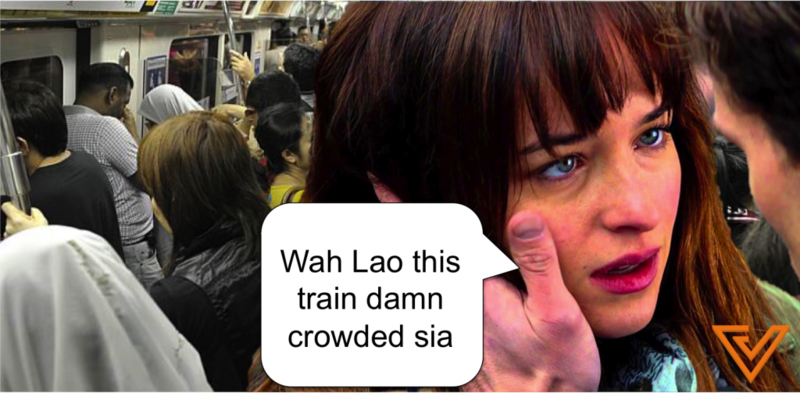 Someone along the way had realised the relation between #SG50 and #50ShadesOfGrey to create what is now known as #SG50ShadesOfGrey — the latest of the parody hashtags that has taken over Singapore. With the crazy collection of tweets here, it’s quite clear that Singaporeans really know their stuff. #SG50ShadesofGrey Tears of pain streamed down his cheeks. He couldn’t resist it. He had to go to NTULearn to check his results.